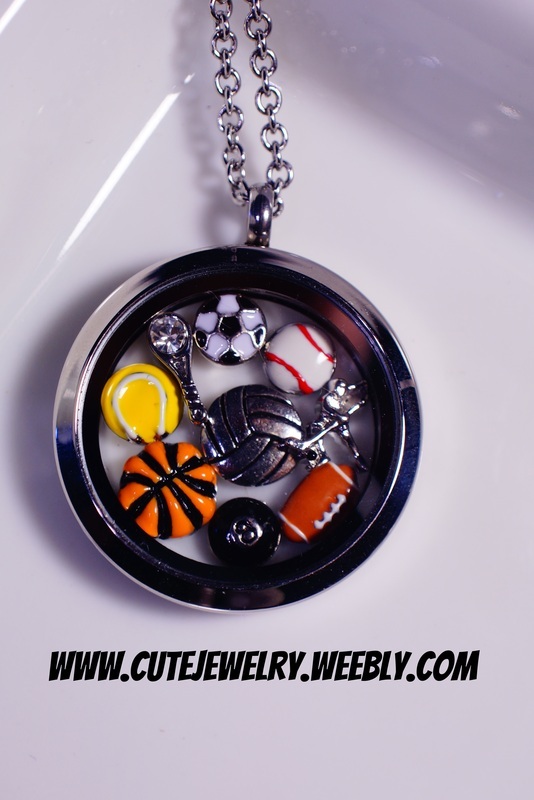 All Content and Pictures belong to Leanna Sutliff of www.cutejewelry.weebly.com. Nothing may be used without written permission. Copyright 2013.